Studies show bananas are going extinct in 10 years. Naked Juice is determined to stop it. In 10 years, bananas will be wiped out. It's crazy but completely true. Our main banana is dying by the hand of the incurable Panama Disease. Naked Juice is determined to raise awareness for both banana extinction and our inability to find a replacement. Because without bananas, we can't make Naked Juice. And there's no replacement for that either. 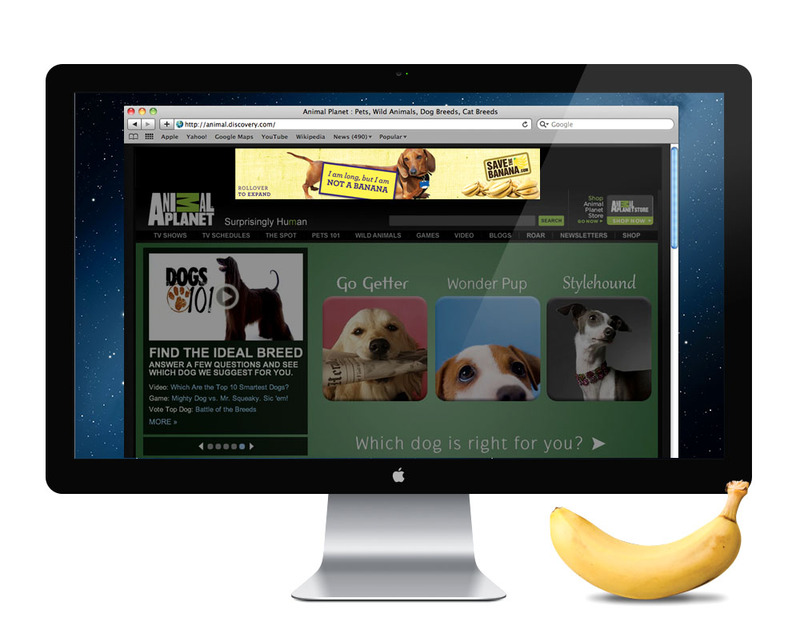 To save the banana we know and love, Naked Juice has created a website that lives on Facebook. This site serves as hub for social awareness about the epidemic and ways to help the cause. To drive home the point, we fast-forward to a world without the banana. Some things, like buses, may have banana-like qualities but they will never be able to replace the lovable fruit. To raise awareness, we made a patent-pending Not A Banana filter. Through Facebook Connect, photos are filtered, tagged with Not A Banana and posted. 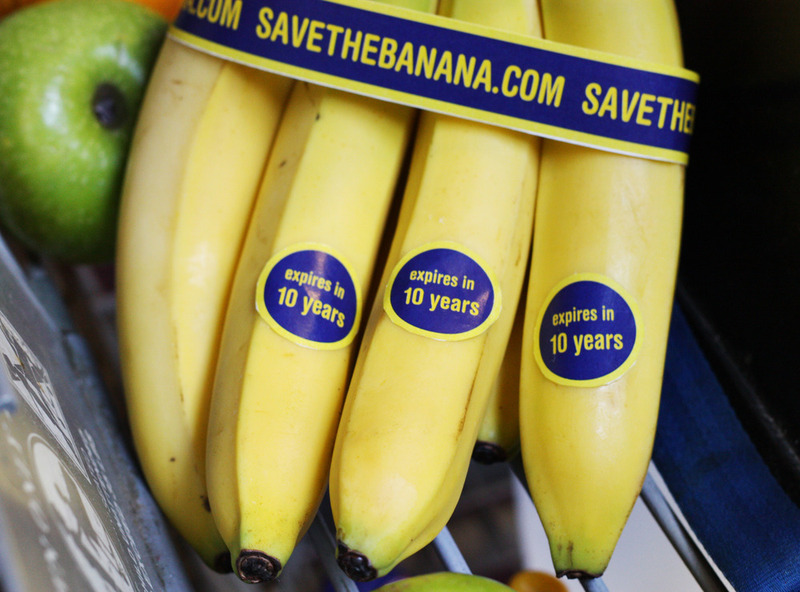 Ads slap shoppers across the face with cold, hard banana extinction facts. Cures take research, and research takes money. So Naked Juice made a juice that makes a difference. And the profit from every bottle of Not A Banana juice goes to save the banana. Billboards promote the new Not A Banana Juice from Naked Juice and creates awareness for SavetheBanana.com. Wild postings are placed near farmer's markets and grocery stores to remind shoppers of the pending doom of our beloved banana.